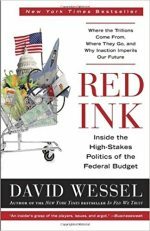 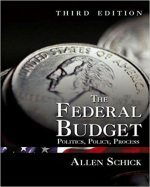 A primary avenue for exercising Congress's power of the purse is the authorization and appropriation of federal spending to carry out government activities. 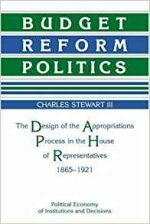 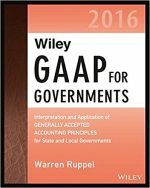 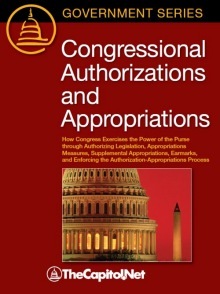 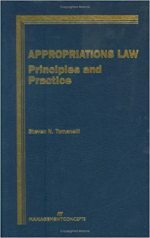 While the power over appropriations is granted to Congress by the U.S. Constitution, the authorization appropriation process is derived from House and Senate rules. 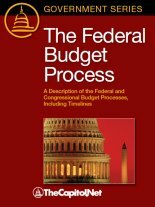 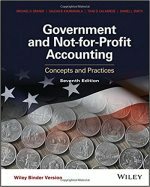 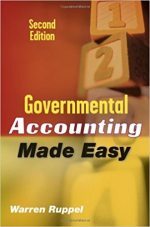 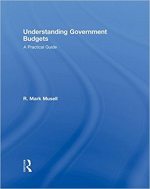 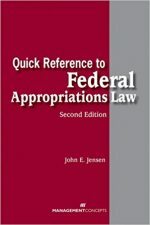 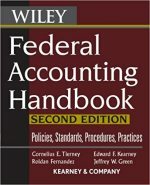 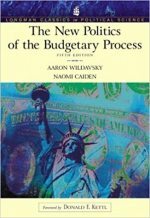 The formal process consists of two sequential steps: (1) enactment of an authorization measure that may create or continue an agency or program as well as authorize the subsequent enactment of appropriations; and (2) enactment of appropriations to provide funds for the authorized agency or program. 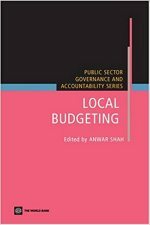 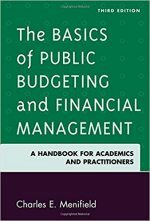 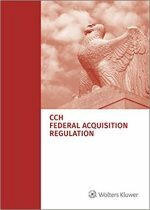 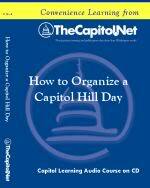 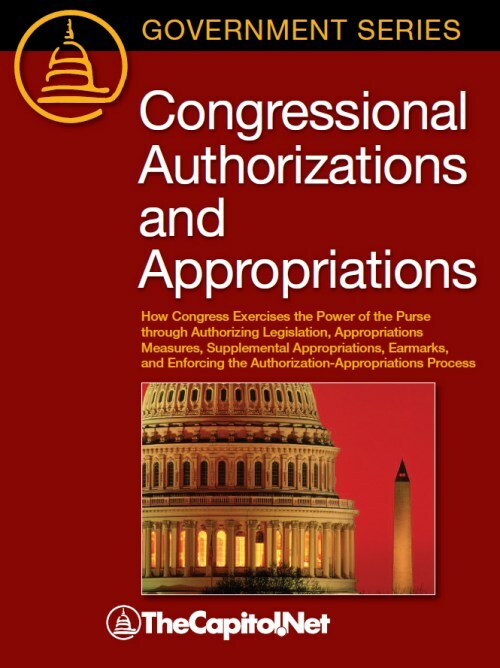 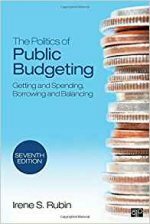 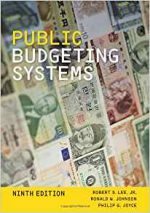 9.00 Introduction: Congress's "Power of the Purse"
9.01 Congress's Constitutional "Power of the Purse"
Find Congressional Authorizations and Appropriations in a library near you.